What is Mr. Hyde NitroX? 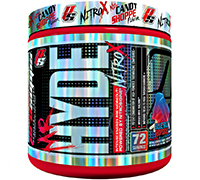 Mr. Hyde NitroX is way more than just another pre-workout. Forumlated to be the complete training solution, Mr. Hyde NitroX takes you to a whole new level. 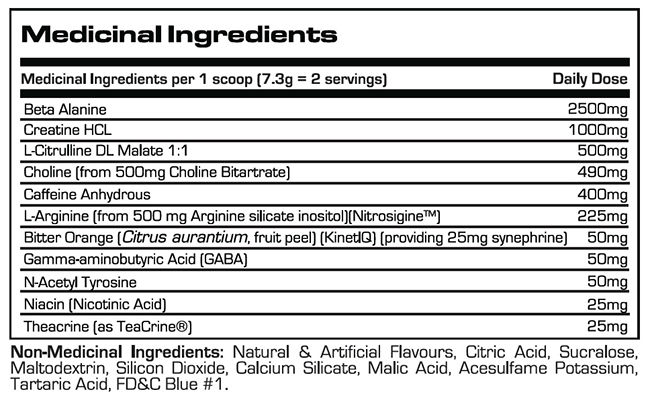 With ingredients scientifically shown to promote pumps, vascularity, strength, mental focus, sustained energy, and motivation, Mr. Hyde NitroX leaves no stone unturned in the pre-workout checklist. Don't settle for just any pre-workout; leave no doubt with Mr. Hyde NitroX.